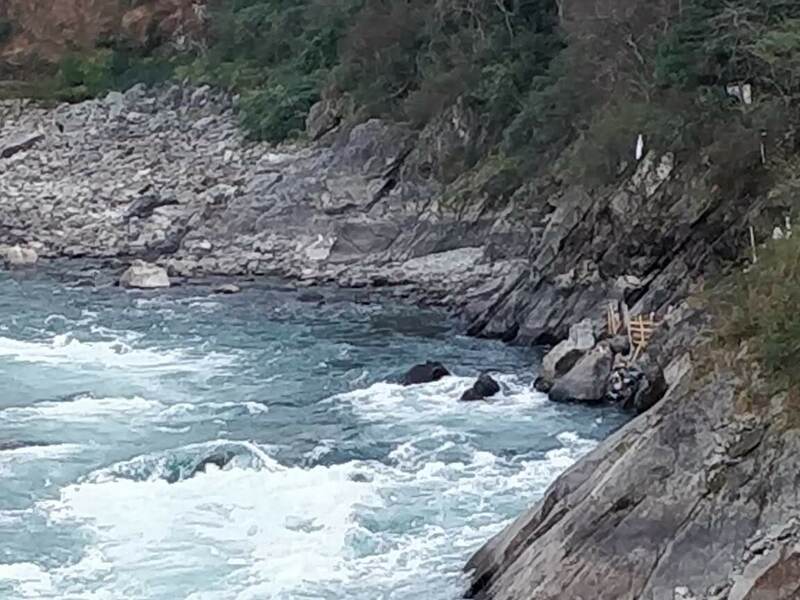 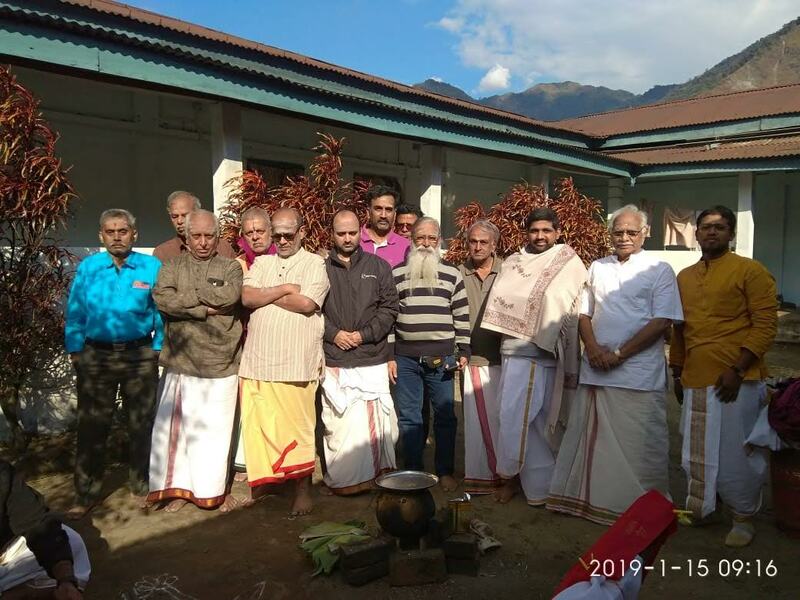 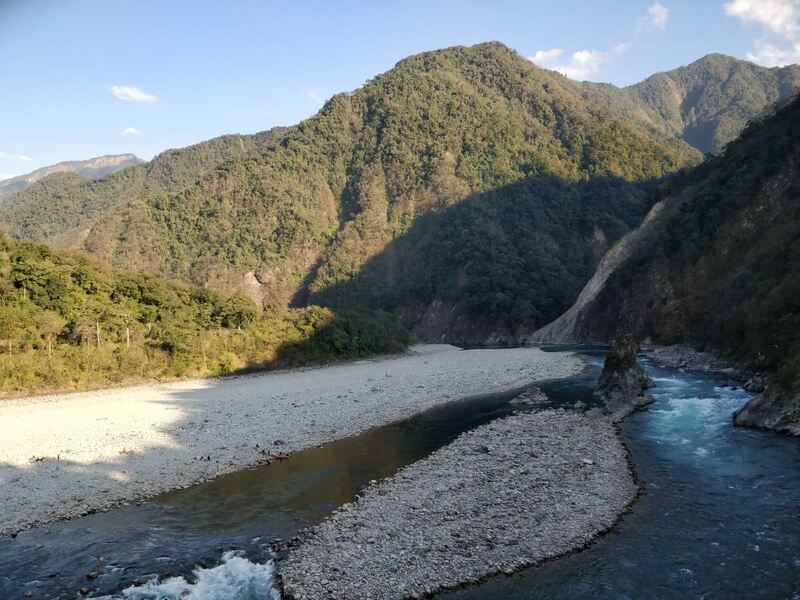 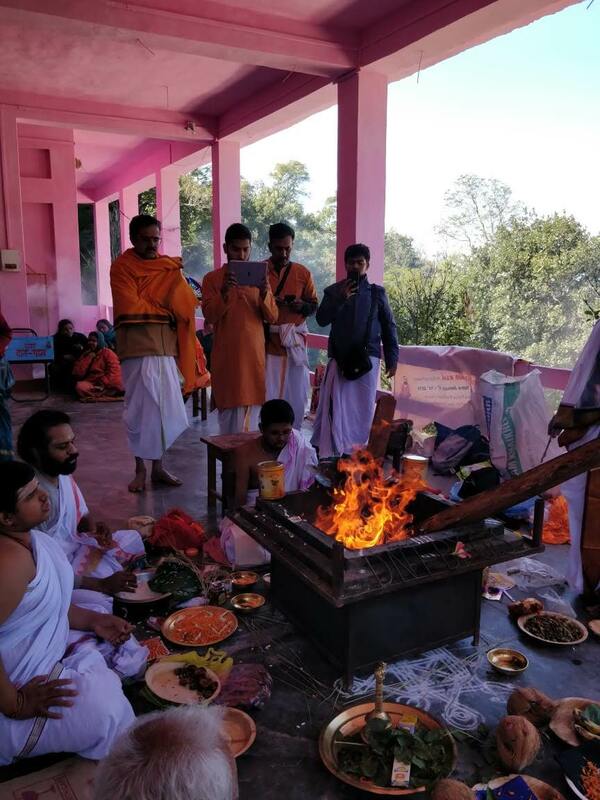 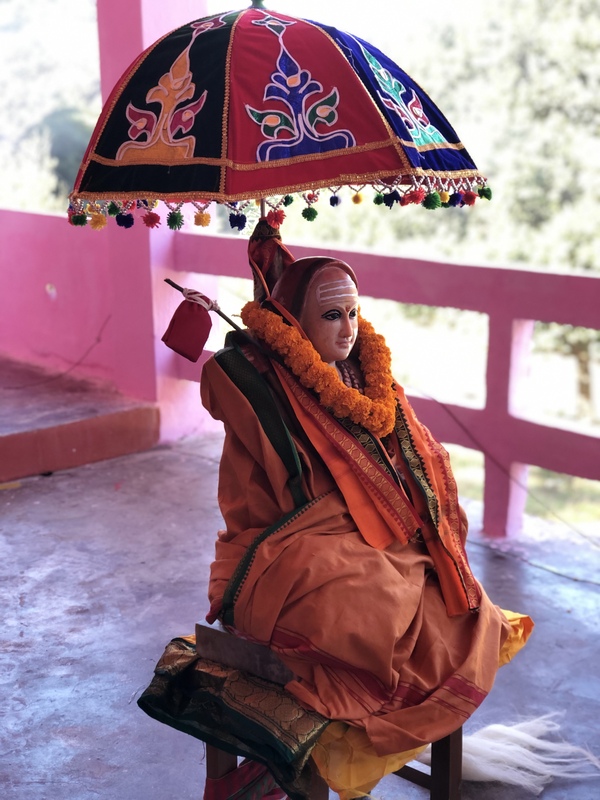 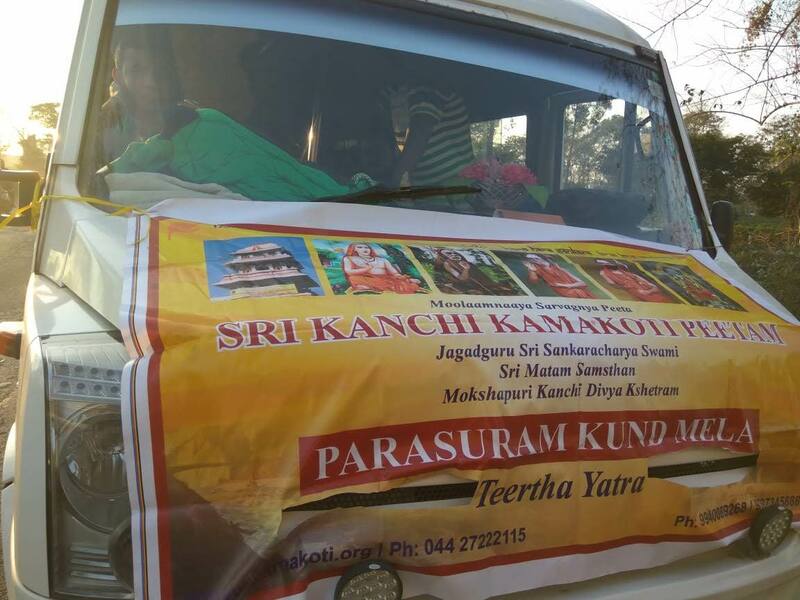 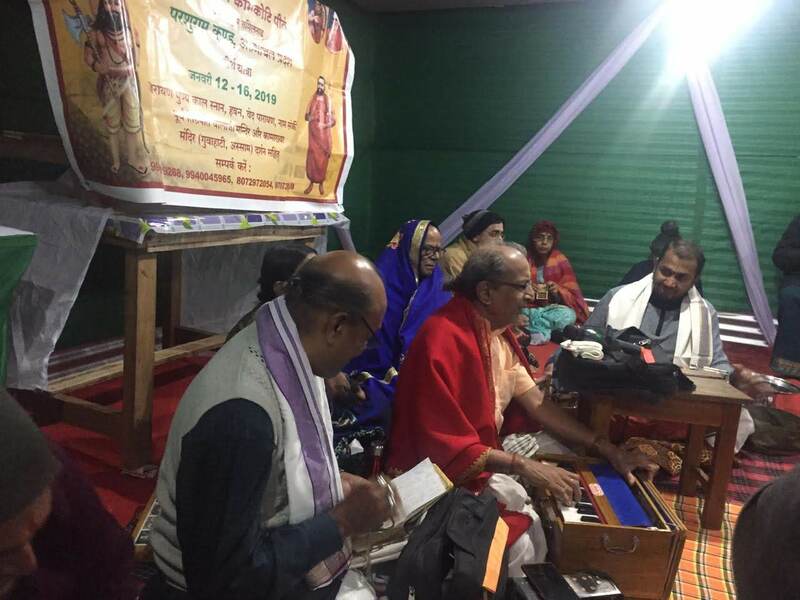 Parasuram Kund Yatra performed in Arunachal Pradesh With the benign blessings of His Holiness Jagadguru PujyaSri Periyava, the 2nd Parasuram Kund Yatra was performed successfully from 12th to 16th January 2019. 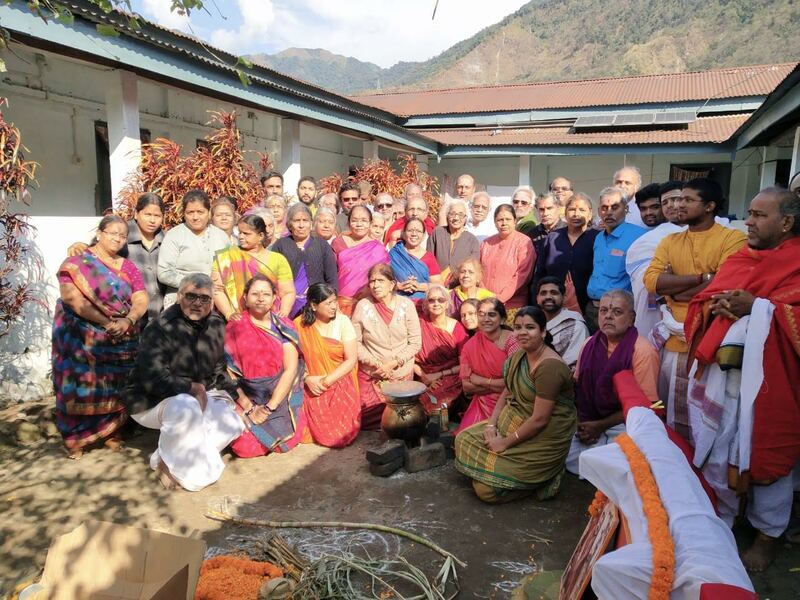 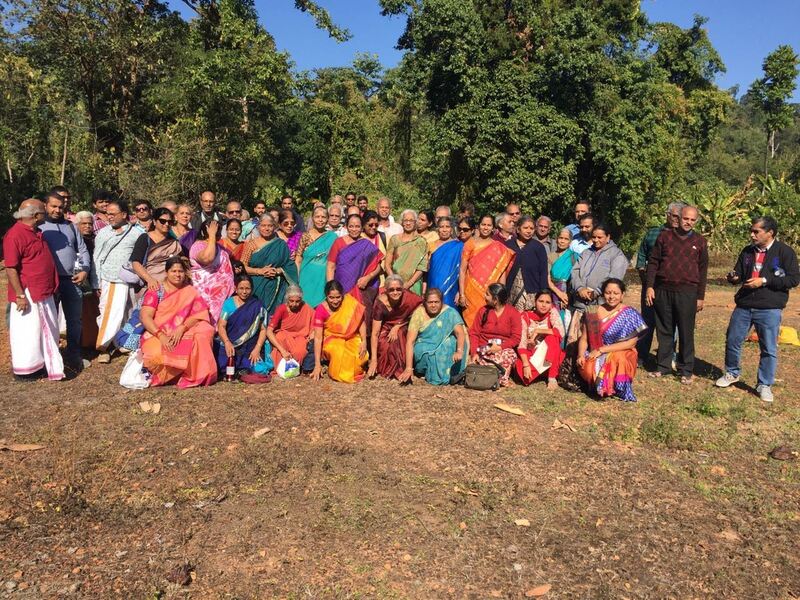 65 yatris from Chennai, Hyderabad, Bangalore, Mumbai, Guwahati and Sydney, Australia participated and had punya snanam in the Lohit River during the Uttarayana Punyakaalam. 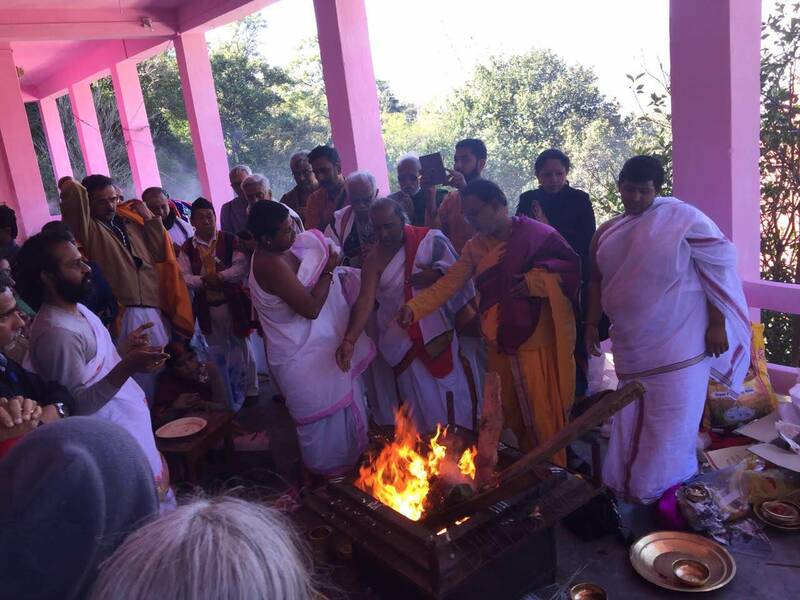 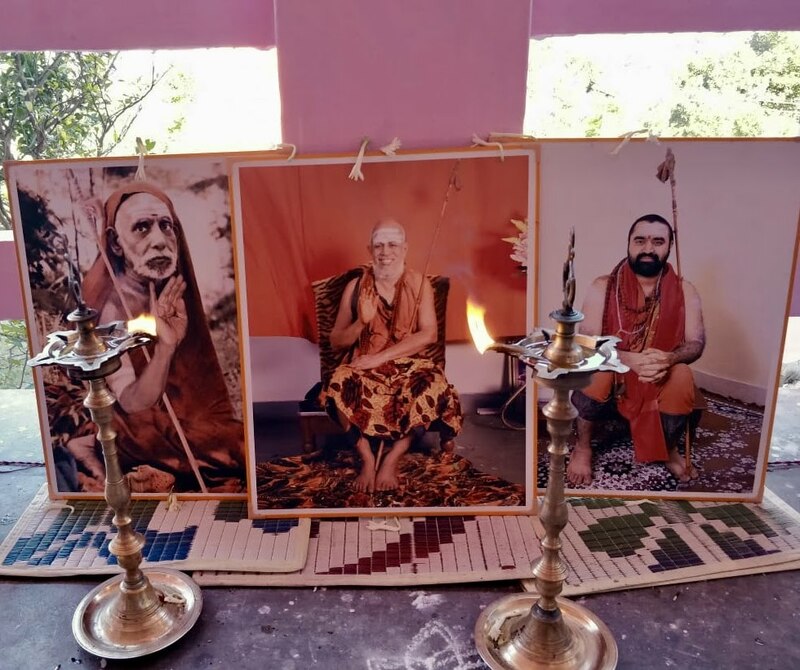 Go-Poojai, Homam, Veda Parayanam, Suryanamaskara Parayanam, Sloka Parayanam, Nama Sankeertanam and Anna Daanam were performed at Parasuram Kund. 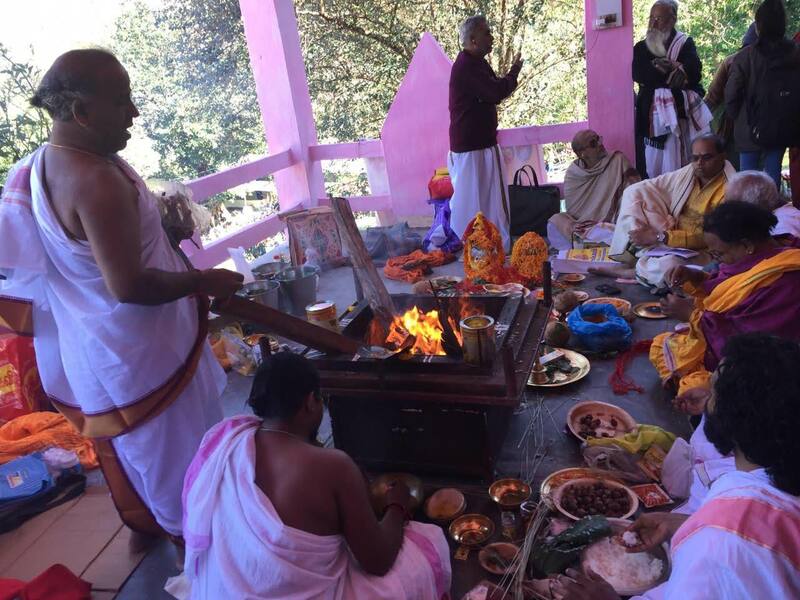 Abhishekam and Poojai was done to the Adi Sankara Bhagavadpadal vigraham at the Parasuram Mandir Complex. 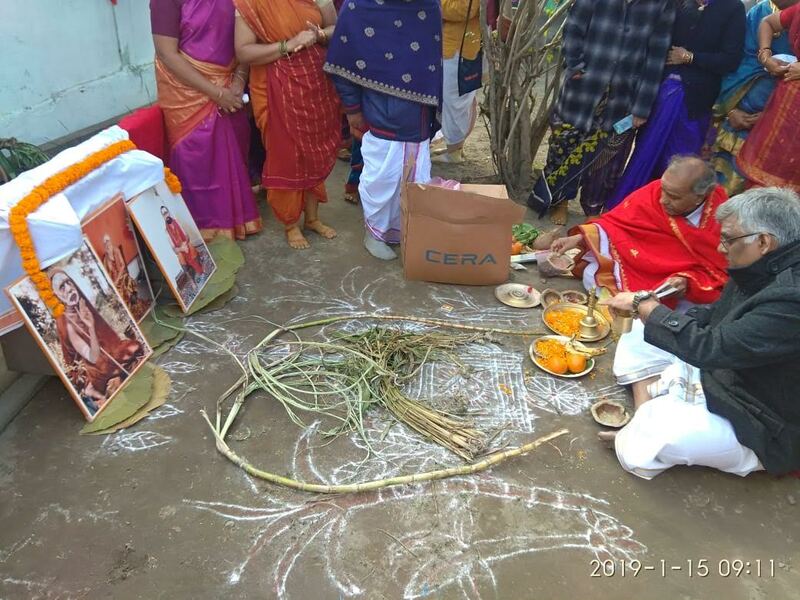 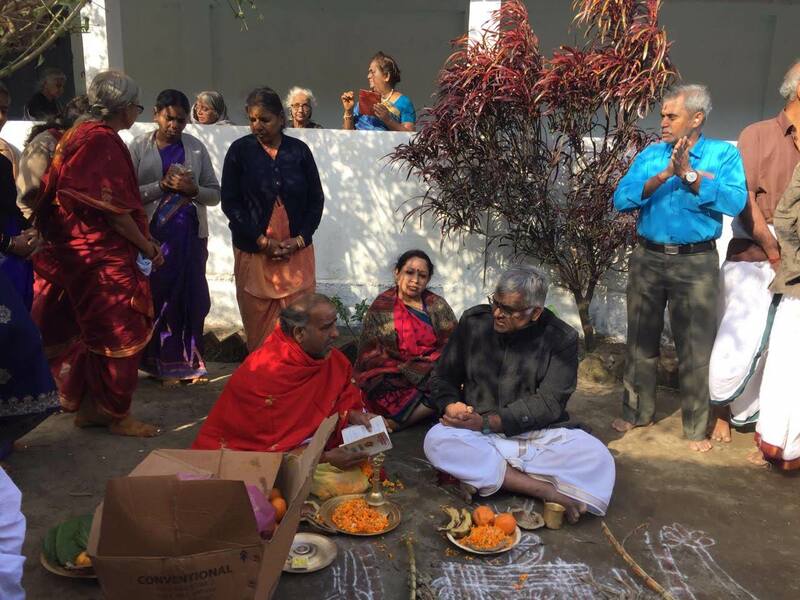 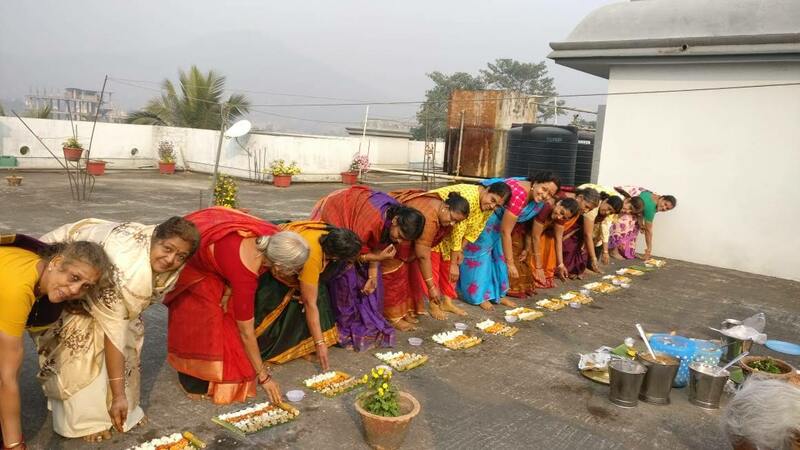 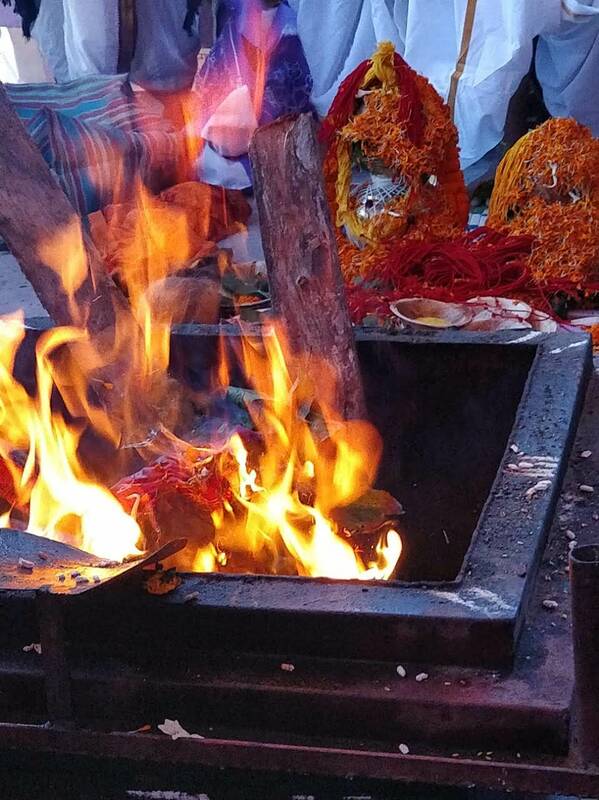 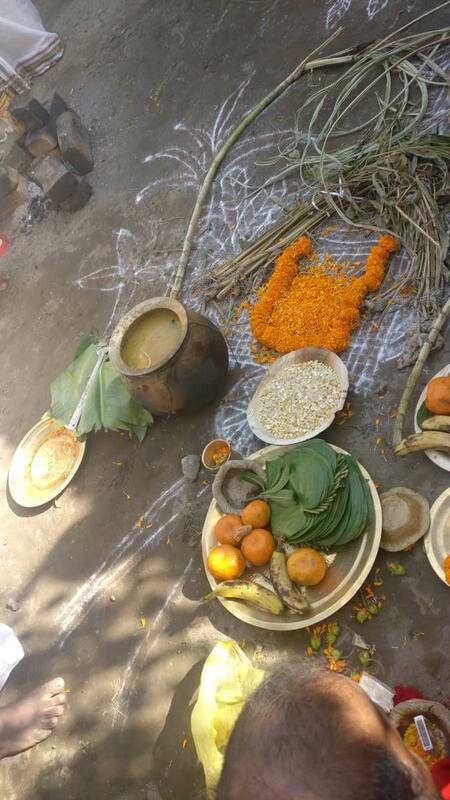 Makara Sankaranti was celebrated in a traditional manner with Suryanarayana Poojai. 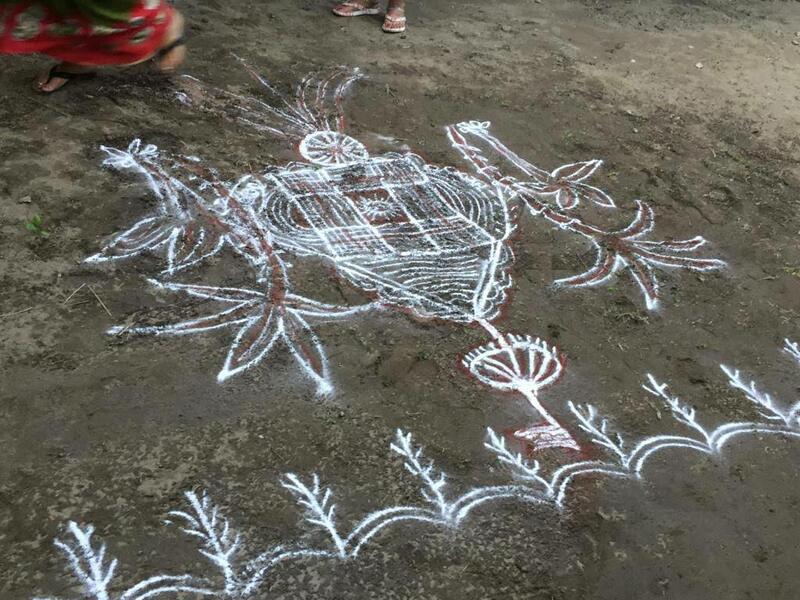 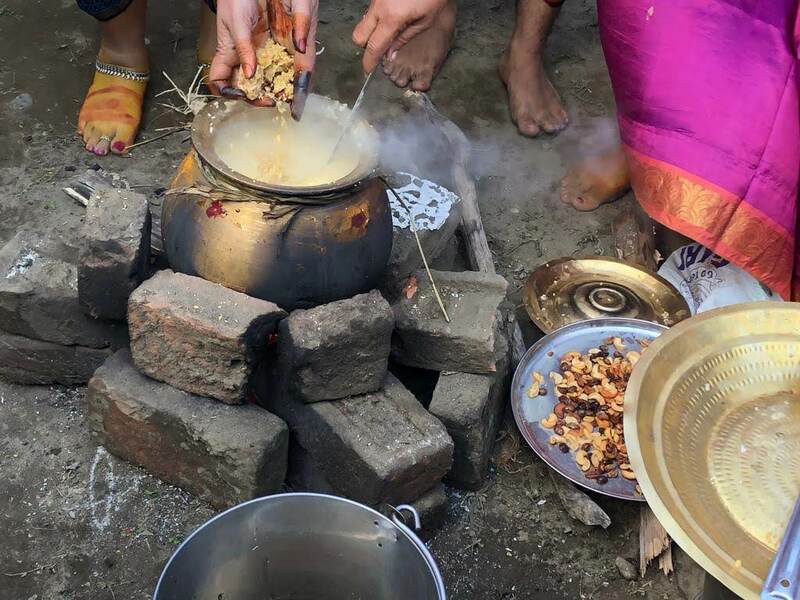 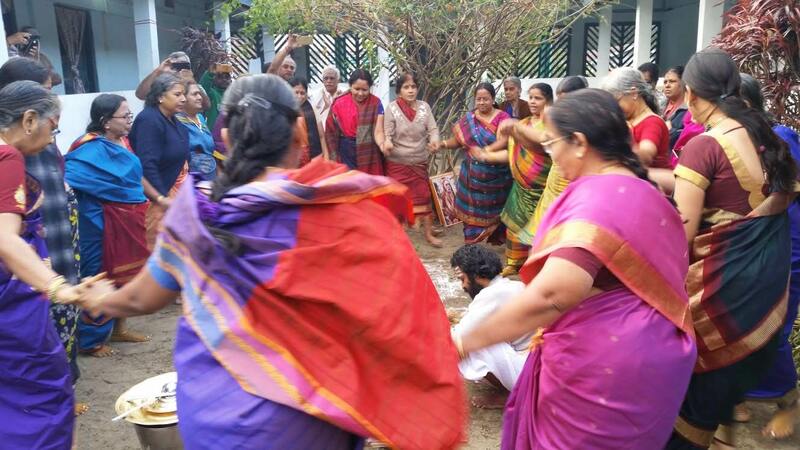 The Suvasinis made Pongal on firewood and performed Kummi. 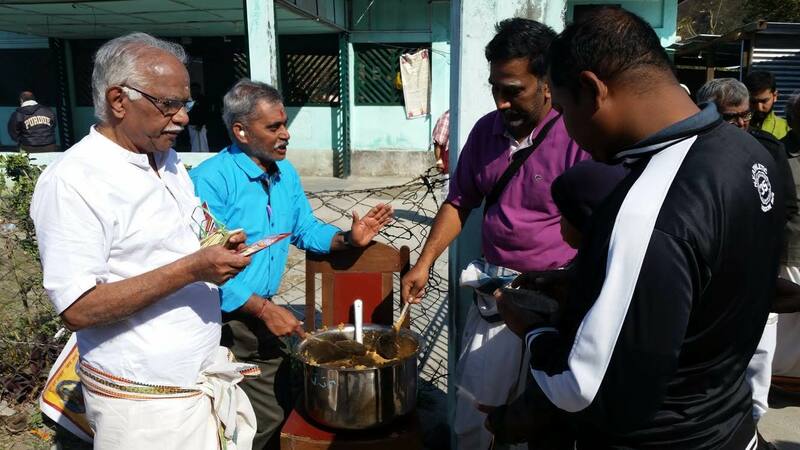 Anna Prasadam was distributed to over 3000 people. 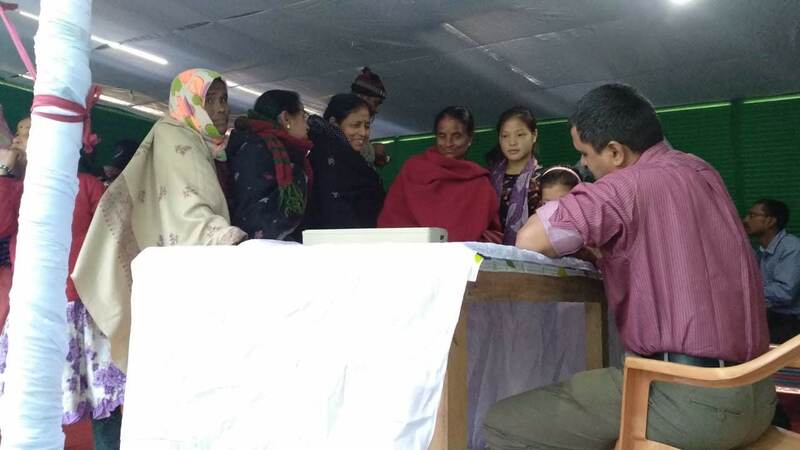 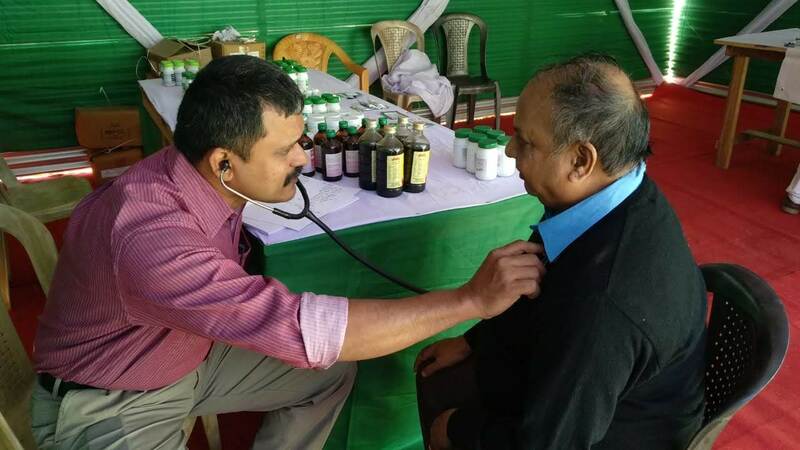 An Ayurveda camp with free consultation and medication was also conducted at the premises by the doctors from Sri Jayendra Saraswathi Ayurveda College. 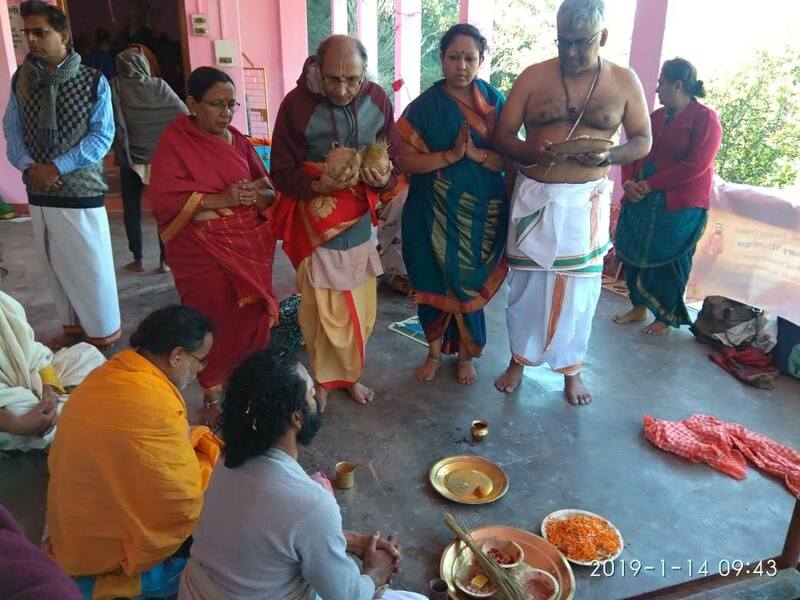 The yatra concluded with kanu celebrations and darshan at Purva Tirupati Balaji Mandir & Kamakhya Mandir in Guwahati, Assam.